The conundrum for Chinese leaders is that they don’t really know what they want the country to be. They just know they don’t want it to be what it used to be: a country that was so feudal that foreign powers could slice it up like a ripe melon as the Western powers and Japan did in the 1800s and first half of the 1900s. They also don’t want to tear it apart with Western democratic politics which they view as an unsuitable and distorted system in which political leaders solicit votes by pushing emotional social issues that divide the population instead of focusing on what is good for national unity and economic development. The Chinese leadership is basically trying to hold on to the Chinese population as tightly as it can for as long as it can before political factions emerge and bring inefficiencies that will almost certainly slow progress. DOES ECONOMIC GROWTH CULMINATE IN DEMOCRATIC RULE? One of the ongoing debates with regards to China is centered around the question as to whether or not a free market economy requires a democratic system of government. For the past 30 years, China has experienced significant and stable growth of 10% per year, all the while under the rule of a single party communist system. Is this situation sustainable or is there a need for a modernization of the political system to accommodate the modernization of the economy? Here, David Dollar suggests that every country that has reached a high GDP level has eventually become democratic. However, here Dollar suggests that the ultimate path to democracy can be long and convoluted and that China could continue with Single-Party rule for a decade or longer. Finally, Dollar suggests that there are many differing democratic political systems that are consistent with being a wealthy country so it is difficult to predict what path of political change China will go through over the next 20 Years. HAS CHINA CREATED A SYSTEM OF AUTOCRATIC CAPITALISM? James Traub suggests that China’s goal is to achieve a peaceful rise by working out the tremendous contradictions the country faces. 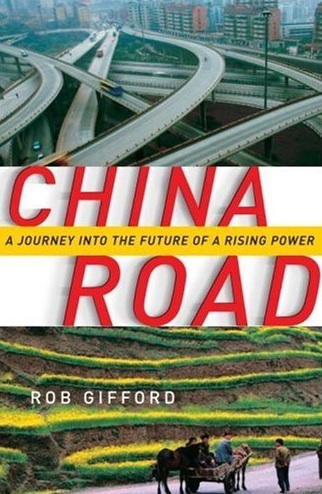 In doing so, he suggests is that China has developed a means of economic, social and political organization that can both drive dramatic economic growth while maintaining single party rule. He calls this model Autocratic Capitalism. 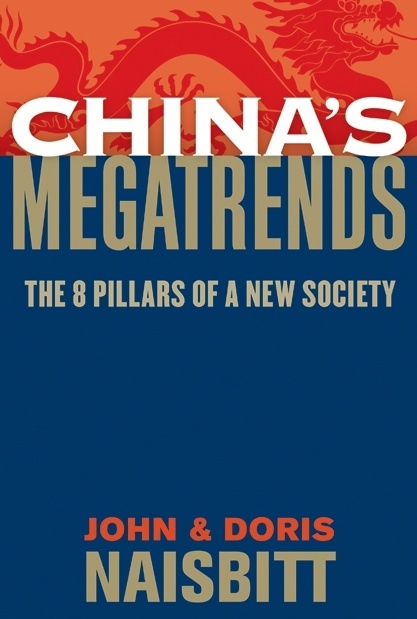 In their recent book China Megatrends, John and Doris Naisbitt suggest that China is in the midst of creating a new form of democratic governance they call Vertical Democracy where there is a balance of top down direction and bottom up initiatives where the leadership is tested by its results. Here, the Naisbitts compare and contrast Western Democracy with this emerging social economic governance system in China. 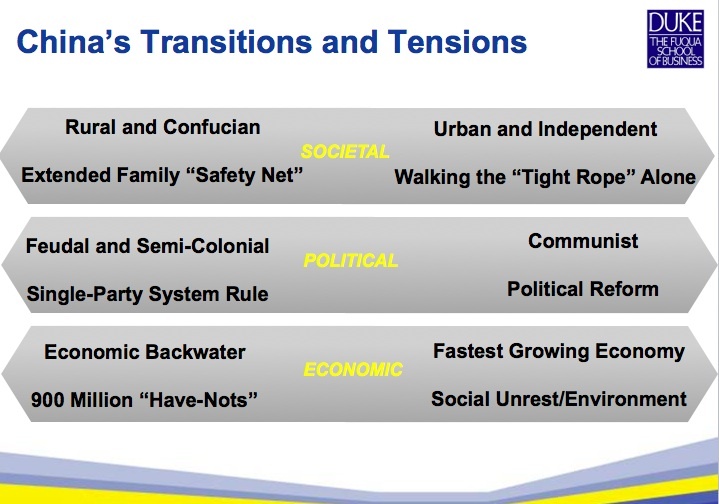 In support of the Naisbitt’s perspective on Vertical Democracy, Mark Leonard suggests that while there is some voting at the village level, Chinese political reform will more likely involve different ways of brining the public into the political process in ways that do not involve party competition. IS WESTERN DEMOCRACY PRODUCING SUB-OPTIMAL SOLUTIONS? In this video Tom Friedman suggests that the Western Democratic style of governance is producing sub-optimial solutions for the major issues of our times while the Chinese governance is more purposeful and pragmatic in its approach. Can China continue to prosper economically without reforming its Single-Party political system? 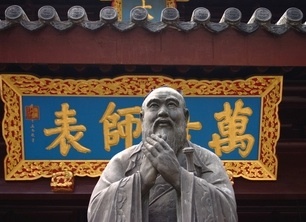 Do the Chinese believe that there needs to be political reform? How satisfied are they with their current system of government? How do the Chinese feel about Autocratic Capitalism and/or Vertical Democracy? Would they prefer a Western Democratic system? 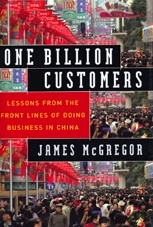 Do the Chinese feel they have a voice in driving bottom up initiatives as described in Vertical Democracy? Do the Chinese feel that their government system is delivering the desired results? Do they feel that they have recourse if it is not? Do the Chinese believe that their system of Government yields more optimized solutions than a Western Democracy? The Chinese leadership is very aware that the country is becoming increasingly divided into a have and have-not society. For the moment, the piggish wealth and the deep poverty are living somewhat peacefully side-by-side, the tensions eased by an average 10 percent annual growth that gives almost anybody with ambition a chance to better his live. But the leaders must lie awake at night worrying about the social unrest that will inevitably erupt when the boiling economic kettle settles down to a slow simmer. Some 150 million migrant workers who have fled the countryside live in factory dorms or shantytowns and subsist on very basic wages and very limited access to healthcare. Since the Chinese lack a social safety net, they feel they must sock their money away for retirement, college fees and unforeseen health disasters. They typically save some 40% of their income. Poor children who get cancer or other illnesses are evicted from their hospital beds and sent home to die if their parents can’t pay their high-priced treatment bills in cash in advance. In all these relationships the patriarchal father was center of authority and filial piety was the most important virtue for Confucianists. This piety extended beyond the local family unit where the Emperor and his officials assumed the father role for the entire country. The combination of patriarchal hierarchy and defined social classes created a system of social stability that was well suited to the region’s agrarian economy. As long as everyone fulfilled their duties and kept their place then society remained stable and harmonious. In the following video, Jack Perkowski, Chairman and CEO of Asimco, suggests that the Chinese who lived through Mao’s Great Leap Forward and the Cultural Revolution are very keen to take advantage of the economic opportunities that Deng Xiaoping’s reforms have yielded in the past 30 years. As the number of migrant workers leaving the family farm to work in the eastern coastal cities increases at breakneck speed the Confucian system of relationships and social order is slowly being dismantled. But at what price? Contrary to popular opinion, as Mark Leonard outlines below, although China is a communist country it does not provide a social safety net for its citizens. IS CHINA A TICKING TIME BOMB OF SOCIAL UNREST? Adi Ignatius, former Wall Street Journal Bureau Chief and Editor in Chief of the Harvard Business Review suggests that despite the strong economic growth there is clearly the potential for social unrest to erupt in China if the rising expectations that have been built into society are suddenly dashed. Ignatius further suggests that the Government’s focus on clamping down to provide stability in service of the economy creates a “Time Bomb” of social instability that will ultimately erupt. In this video Ken Roth, Director of Human Rights Watch, summarizes the contrast within China where Personal Freedom is clearly on the rise while the expansion of civil society through Political Freedom remains at a standstill. Roth also outlines how these internal policies spill over into China’s foreign policy where a “No Strings Attached” approach to foreign trade is a cause for concern. Following the recent financial collapse, is the current economic situation in China sufficient to quell the social unrest bubbling below the surface? Do the milllions of migrant workers still feel that their life in the cities where they work is better than it was when they lived at home on the farm? Are those who are left at home on the farm (mostly women) feeling increasingly removed from the economic opportunities in urban areas? Is Personal Freedom sufficient for most Chinese citizens or is the need for Political Freedom increasingly on the rise?